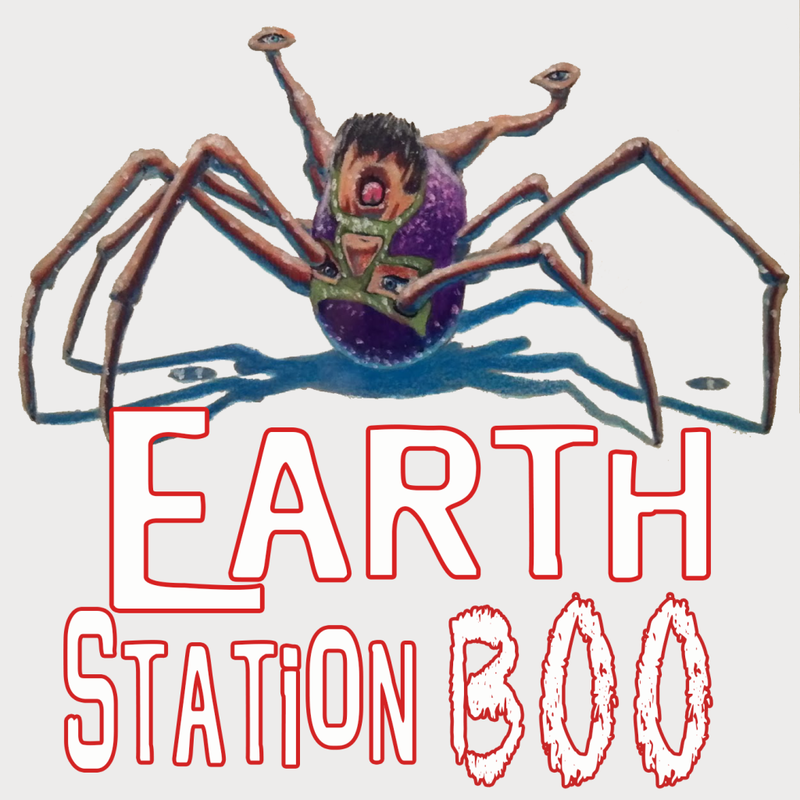 Earth Station Boo 3 - Season of the BOO!!! Calling all dorky demons and geeky ghouls! 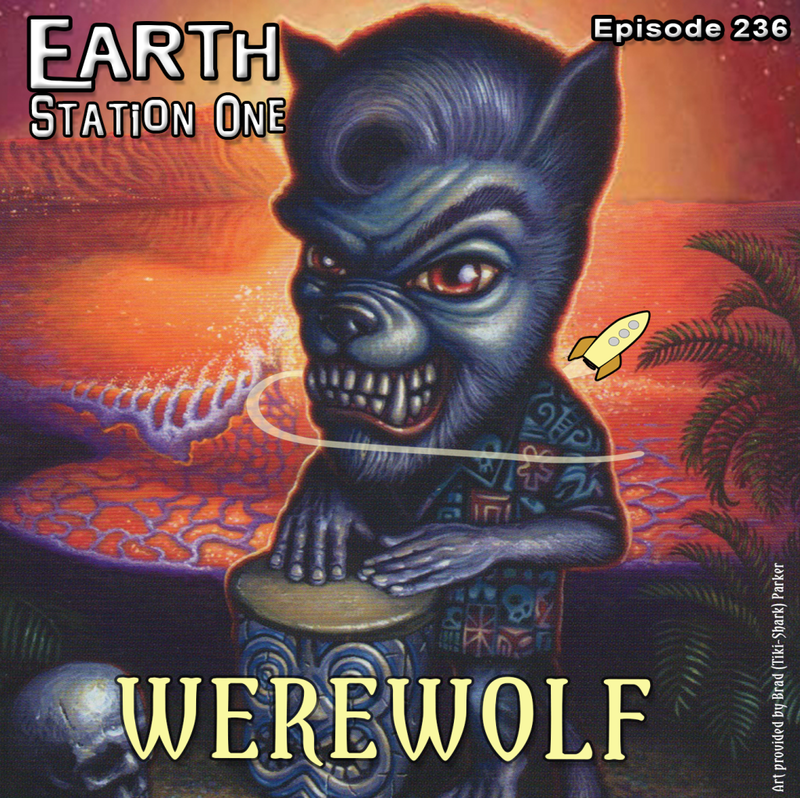 It is once again the time of year where spooky spirits roam the dusty corridors of Earth Station One and the Phantom Troublemaker possesses the transmission to bring you the creepiest and scariest show of the year! Check out the cool Halloween-themed merchandise in our Amazon store! Let us know via comments or Station Feedback which are your favorite movies, TV shows, comics, or whatever! Feel free to contact us via the ESO feedback line at (404) 963-9057 (remember long distance charges may apply), our ESO Facebook group page, or email esopodcast@gmail.com. ESO concludes our Countdown to Halloween with none other than the King of Vampires, Lord of Shadows, Prince of Darkness, and Vlad the Impaler – Dracula! 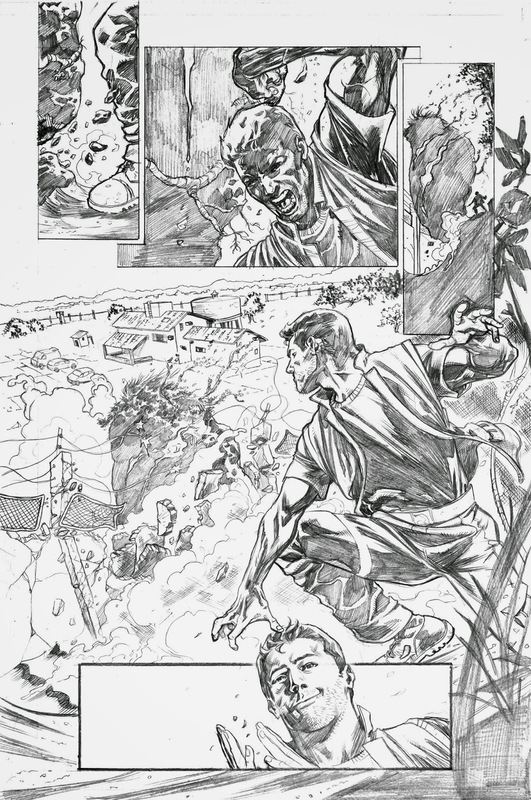 Mike, Mike, the award-winning artist Mark Maddox, writer Steven Philip Jones, and Friend of the Station Zan, try to get to the heart of why this captivating character has been portrayed in media more than almost any other. Plus, the “Ghost Host with the Most” Professor Morté casts a grim shadow as we put Shane Morton in The Geek Seat! All this, along with the usual Rants, Raves, Khan Report, and Shout Outs! This week's Shout Out goes out to two podcasts on the The ESO Network that I had the honor to be a part of. 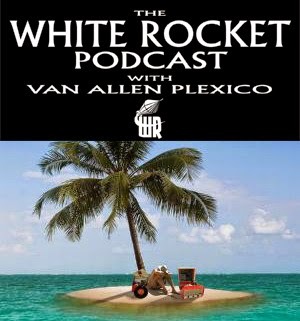 Phantom Troublemaker and I had a great conversation on a Halloween-themed episode of Needless Things, and Van Allen Plexico recently celebrated his 50th episode of the White Rocket Podcast! Next week, Halloween might be over, but ESO's got a great after party as we discuss the cult classic Rocky Horror Picture Show! Plus, the usual Rants, Raves, Geek Seat victims, Khan Report, and Shout Outs! 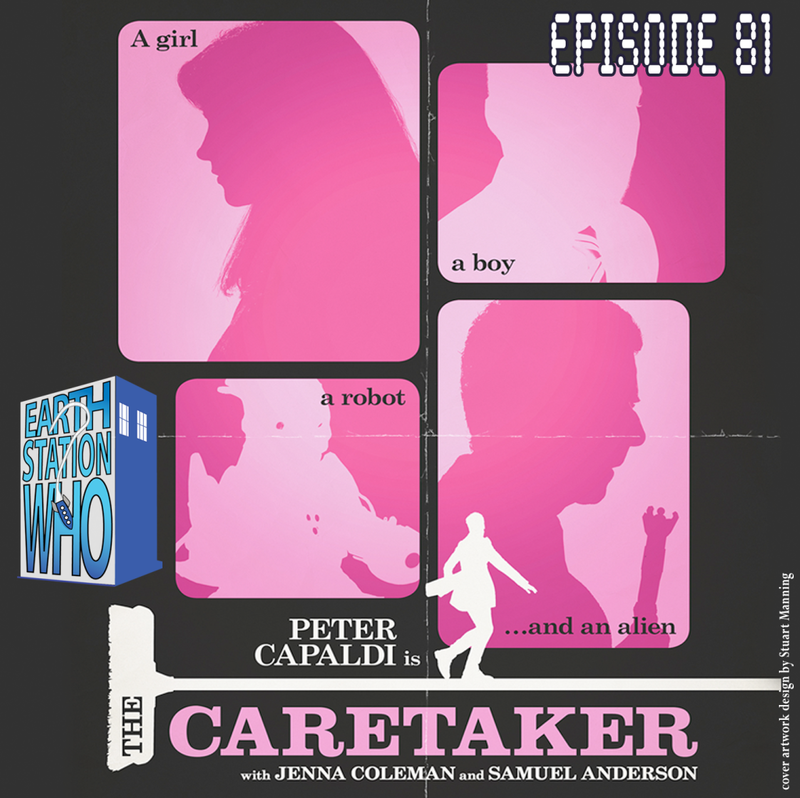 The writing is on the wall and Mike, Mike, Jen, the Phantom Troublemaker, and artist Kelly Yates must think outside the box to review the ninth episode of the eighth series. With a little bit of role reversal, these pudding brains just might be the right choice. 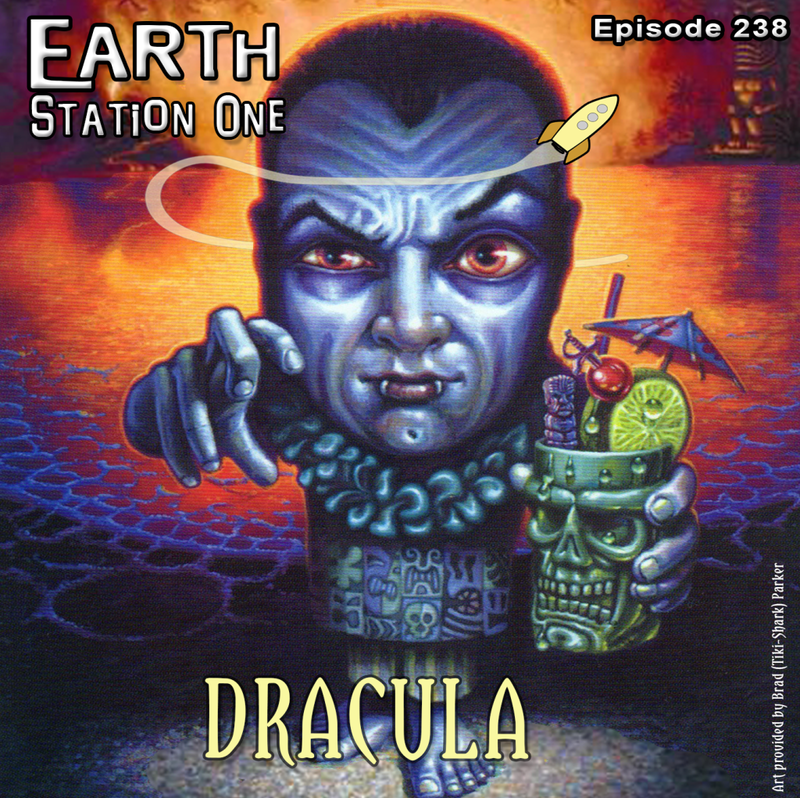 The Countdown to Halloween continues with this monster-size episode of the Earth Station One podcast! 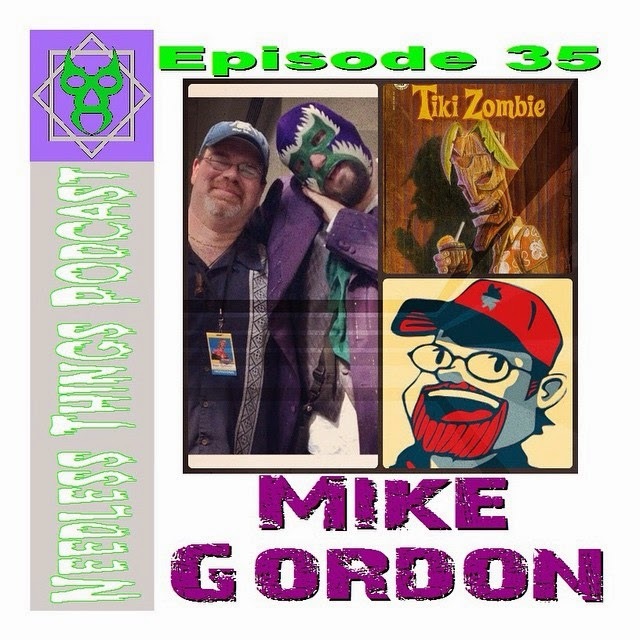 Mike, Mike, the award-winning artist Mark Maddox, Nick Ahlhelm, and Shiksa Ravelli form their own Monster Squad to review the “Home of the Monsters” Universal Pictures from 1923 to today. Plus, the usual Rants, Raves, Shout Outs and a special appearance by Mario Russo in the Khan Report. This week's Shout Out goes out to all the Local Comic Shops participating in Halloween ComicFest this month! Click on the link to find the store near you. Next week, ESO's Countdown to Halloween concludes with the King of the Vampires and Lord of the Undead, Dracula! Plus, the usual Rants, Raves, Geek Seat victims, Khan Report, and Shout Outs! 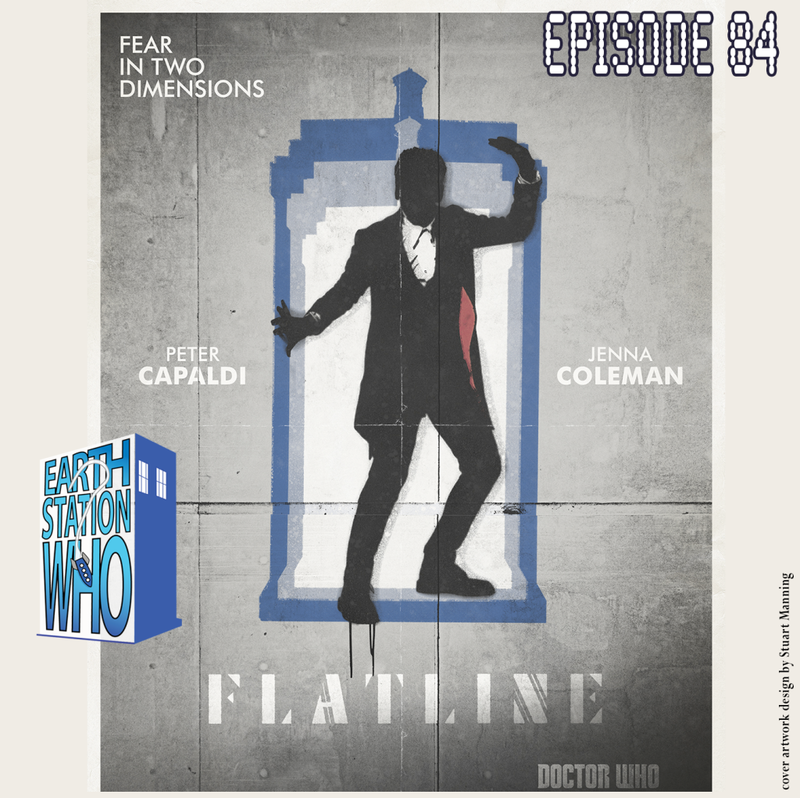 The ESW crew go under deep cover in familiar stomping grounds for the sixth episode of the eighth series. Mike, Mike, Jen, the Phantom Troublemaker, and Angela Pritchett attend Parent’s Evening at Coal Hill and are surprised to find a disruptive influence. Feel free to canoodle while listening. The ESO crew spotted a werewolf drinking a pina colada at Trader Vic’s and his hair was perfect! Mike, Mike, the award-winning artist Mark Maddox, the not-so-award-winning-but-still-very-cool artist J.R. Mounts, and Ryan Cadaver & Derek Obscura from the Casket Creatures discuss their favorite lycan stories. Plus, we take Ryan out of the casket and into The Geek Seat! All this, along with the usual Rants, Raves, Shout Outs and a special Khan Report from NYCC by Adam Lance Garcia! Next week, ESO's Countdown to Halloween continues with a spotlight on the "other" Universal Monsters! Plus, the usual Rants, Raves, Geek Seat victims, Khan Report, and Shout Outs! 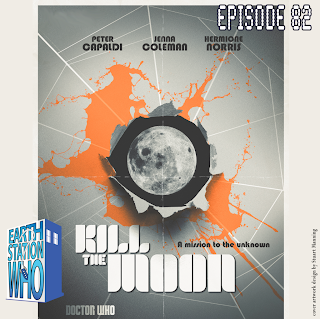 On this episode, the intrepid ESW crew attempt to solve the age-old riddle of which came first, the moon or the egg? Whatever future humanity has depends on the review Mike, Mike, Jen, Phantom Troublemaker and Raging Bullet’s Sean Whelan recorded this week. And then perhaps we’ll nip out for pudding afterwards and kill Hitler. Damn moon! ESO is alive! Alive! The Countdown to Halloween begins with a look at one of the iconic classic horror creations of all time. Mike, Mike, Mark Maddox, Rebecca Perry, Martin Powell, and Leia Barrett-Durham discuss the creation of Mary Shelley’s Modern Prometheus and share our favorite adaptations. We also perform some experiments of our own with comic indy creator Franklin Antonio Fritts in The Geek Seat! Plus the usual Rants, Raves, Khan Report, and Shout Outs! 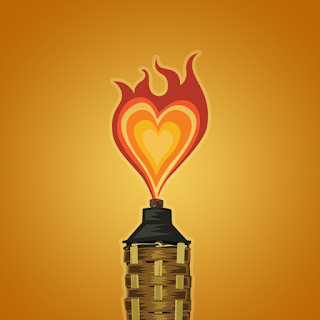 This week's Shout Out goes out to the FAN-TIKI-TASTIC artist whose work will be adorning our cover art all this month, Brad "Tiki-Shark" Parker! These images are from the "Monsters on Vacation" series he did a couple of years ago. 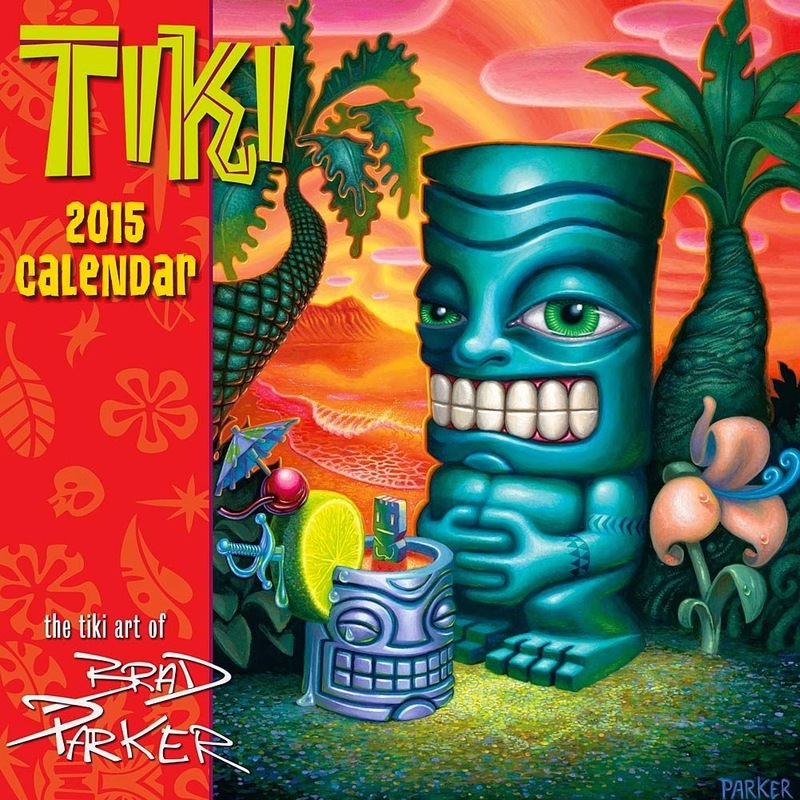 Be sure to check out his portfolio and get a 2015 calendar! Next week, ESO's Countdown to Halloween continues with a spotlight on The Wolf Man! Plus, the usual Rants, Raves, Geek Seat victims, Khan Report, and Shout Outs! 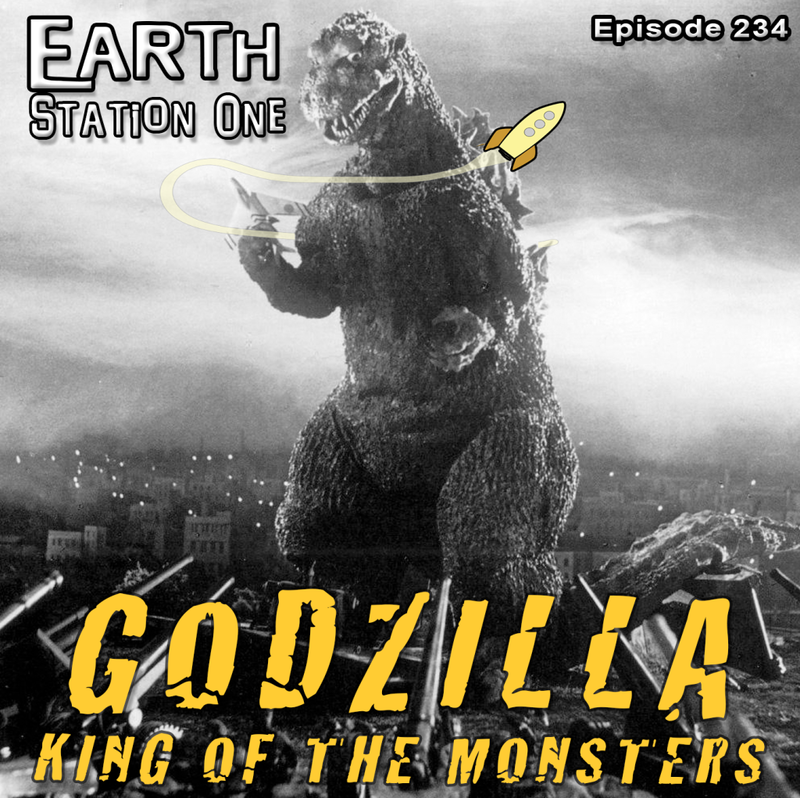 On this episode, the ESO crew takes a look at the birth of the “King of the Monsters.” Mike, Mike, the award-winning artist Mark Maddox, and Timothy Price travel back 60 years to find out what made Godzilla a worldwide phenomenon. We also take apart Robert Scott Field, aka android M-11, and reprogram him in The Geek Seat! Plus, a special appearance by the Possum Kingdom Ramblers and the usual Rants, Raves, Khan Report, and Shout Outs! This week's Shout Out goes out to my good friend J.R. 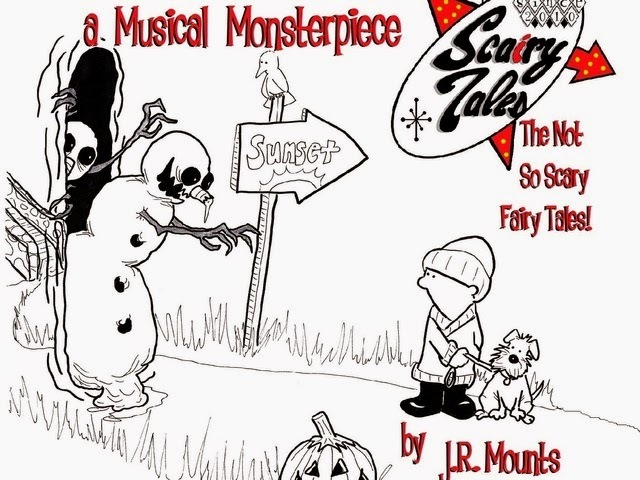 Mounts and his recent Kickstarter campaign for Scairy Tales Vol. 3, aka SNOMBIES: A Musical Monsterpeice! 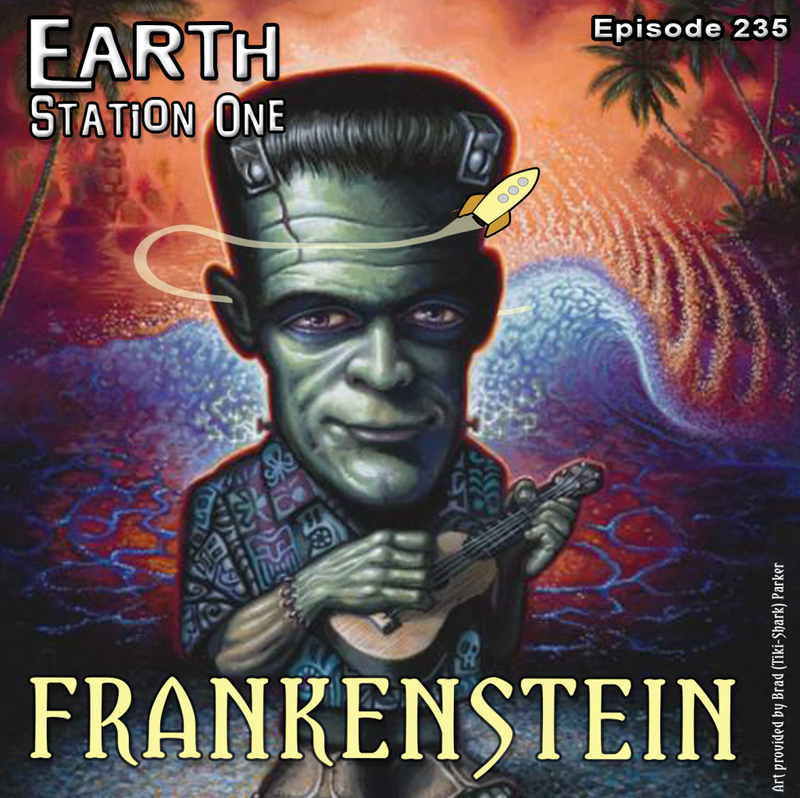 Next week, ESO's Countdown to Halloween officially begins with a spotlight on Frankenstein! 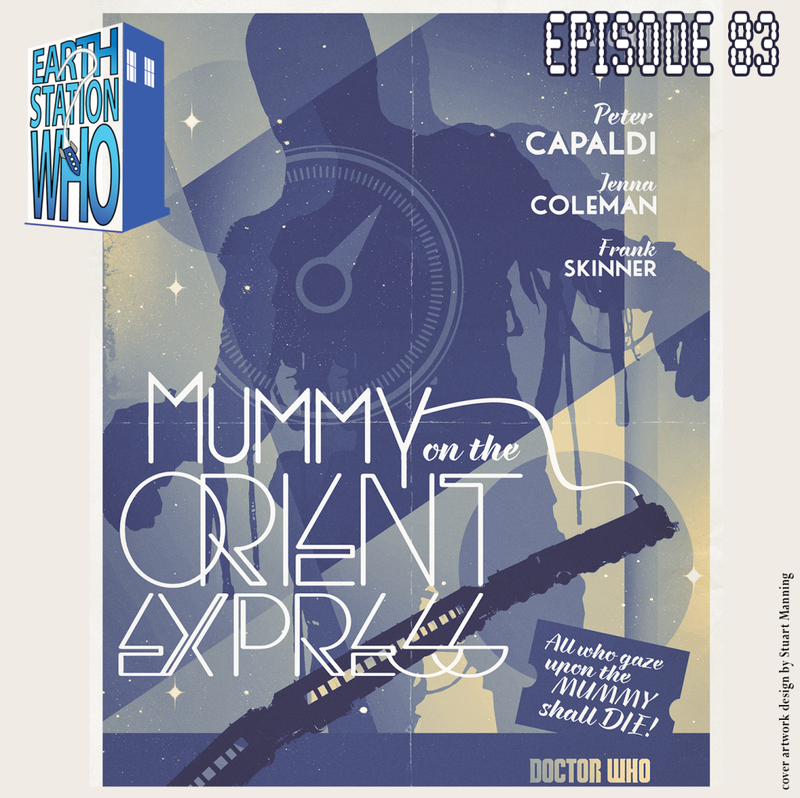 Plus, the usual Rants, Raves, Geek Seat victims, Khan Report, and Shout Outs! It's October and the Countdown to Halloween has begun! I'm very excited to once again participate along with 200 other enthusiasts. I've been an active Countdowner since 2009, but last year did not quite go as planned and I did not post nearly as much content as I wanted. However, it's 2014 and I'm back, baby! If you did not already guess by the title of this post, this year my theme will be tiki in relation to horror and Halloween. If you know me, the only surprise is probably how long it has taken for me to adopt this theme! The connection between the tiki pop culture and horror and monster genre may be loose, but it is strong. As you'll see by the many examples I'll display here on my blog in the coming month. Both seem to inspire many of the same folks in similar manner as well as ways that may surprise you. I personally have felt a connection to both tiki and the supernatural for as long as I can recall. And both are inspirations for my comic creation, Tiki Zombie. 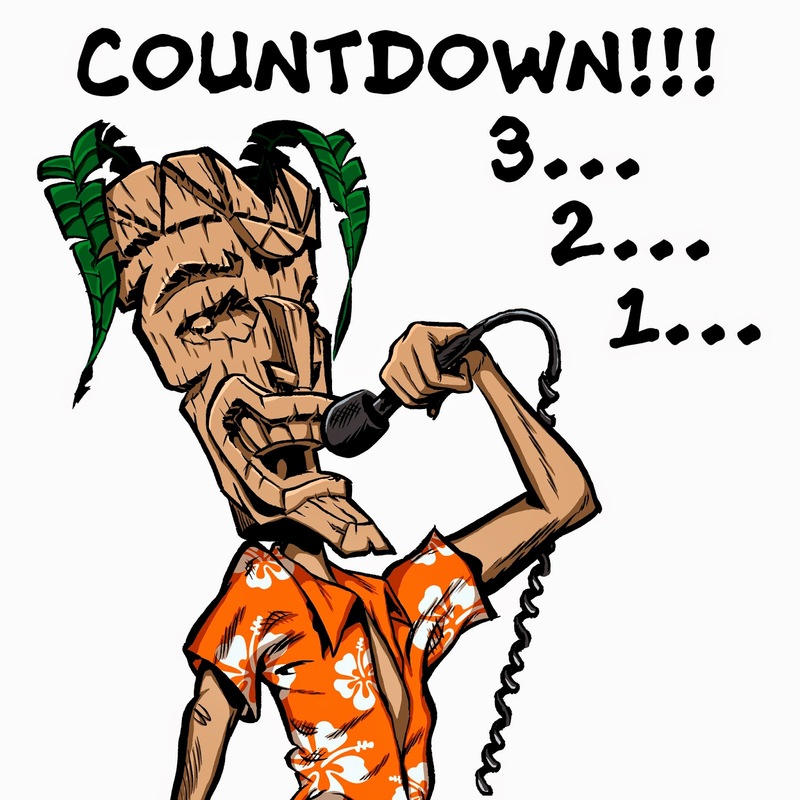 So it is only fitting that I let Tiki Z. launch the "Creepy Tiki Countdown to Halloween!" 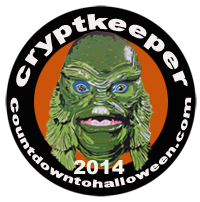 So keep watching this blog all month long for some FAN-CREEPY-TIKI-TASTIC content. I can't promise I'll post every day, but there will be more treats than tricks here. 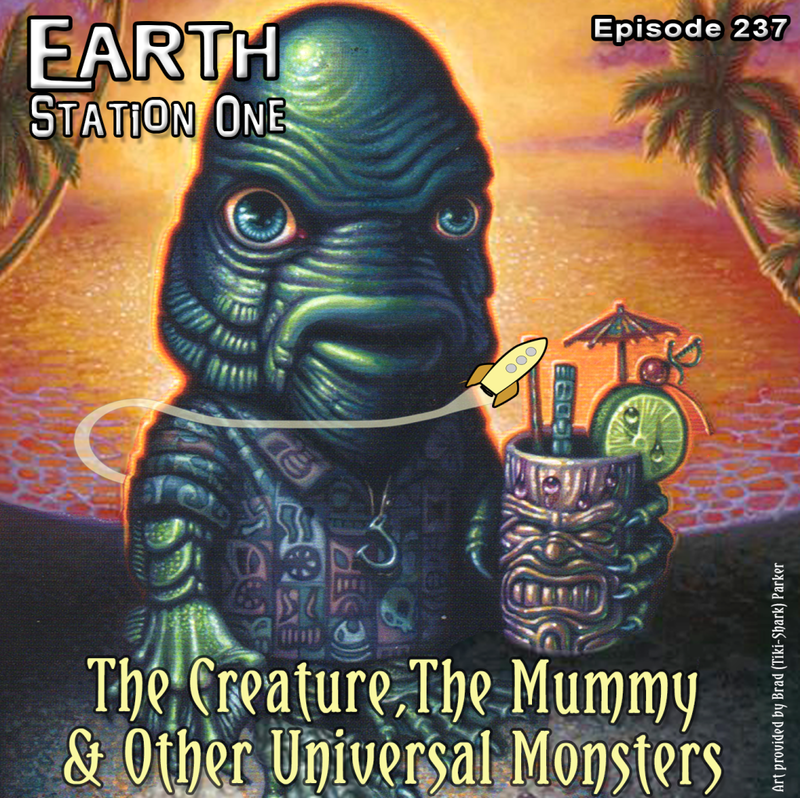 Also, be sure to listen to the Earth Station One podcast as we'll be spotlighting a different monster each week. And two other sites that are not officially part of the Countdown, but are also celebrating the season are Phantom Troublemaker's Needless Things and J.R. Mounts 60 Days of Halloween.